Please Refer To The Size Chart Below Or Amazon's.Any Questions You Can Contact Me! 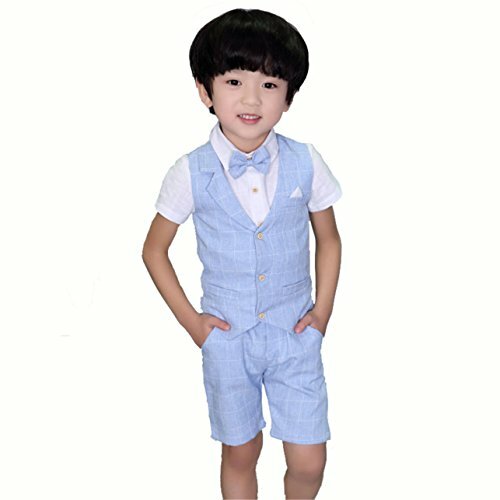 High Quality,Low Price,Best Choice For Your Children. If you have any questions about this product by HZMY, contact us by completing and submitting the form below. If you are looking for a specif part number, please include it with your message. Hold’Em Suspender and Bow Tie Set for Kids, Boys, and Baby - Proudly Made in USA - Extra Sturdy Polished Silver Metal Clips, Pre tied Bow Tie-Purple 26"